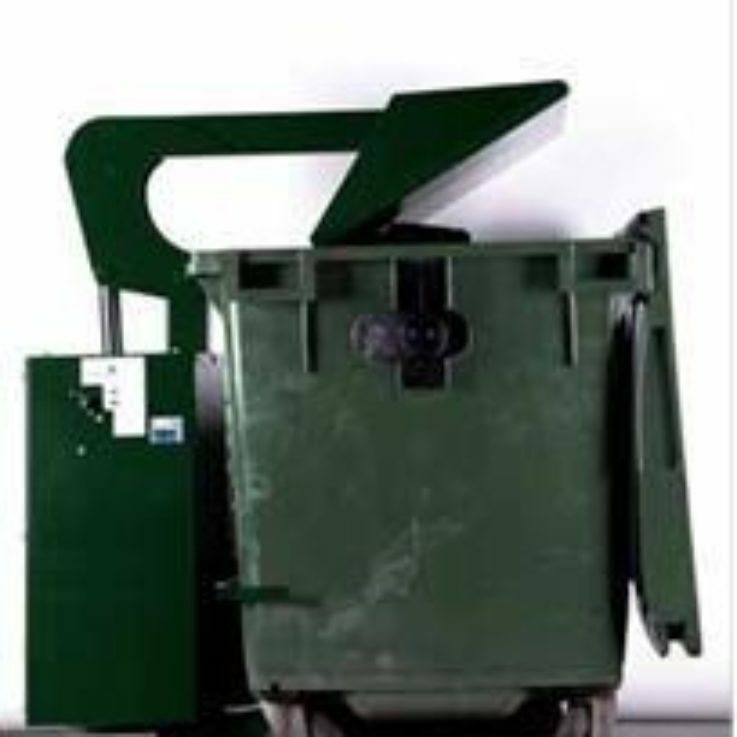 There are different designs of compactors for general waste, as a result, WHS can help you. 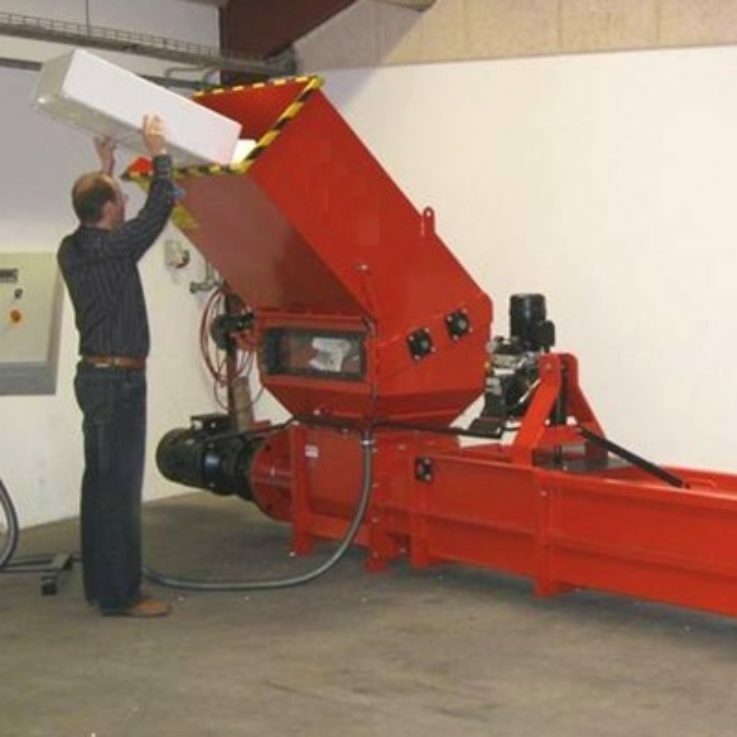 All waste compactors reduce your waste volume, for the purpose of reducing costs. 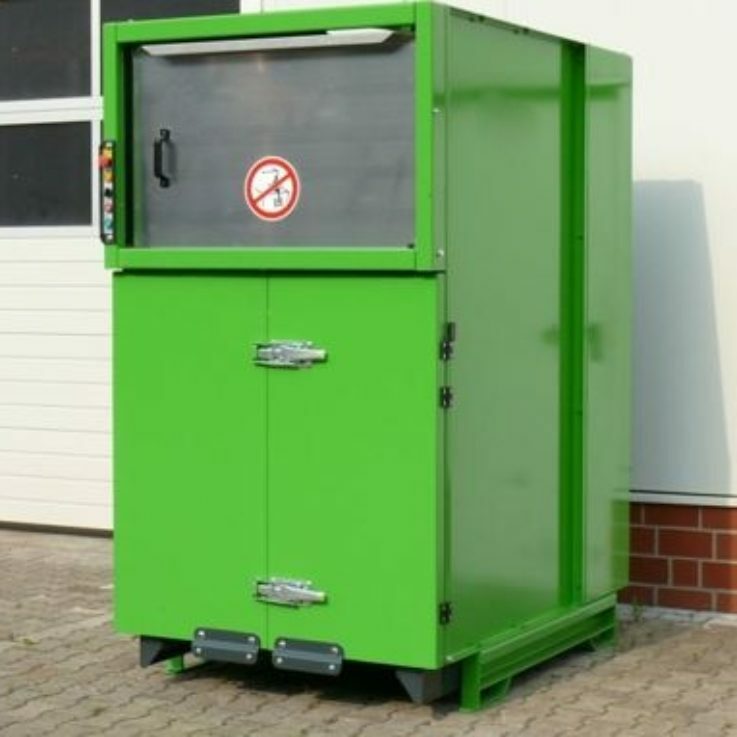 We offer a number of compactors for sale or hire, these include portable and static compactors, the choice depends on different factors. 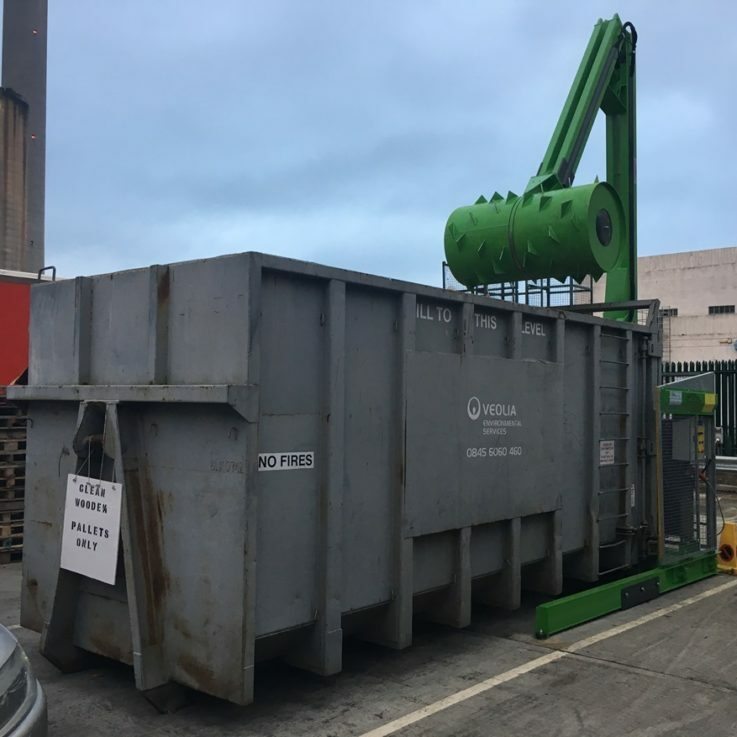 The available space on your site. 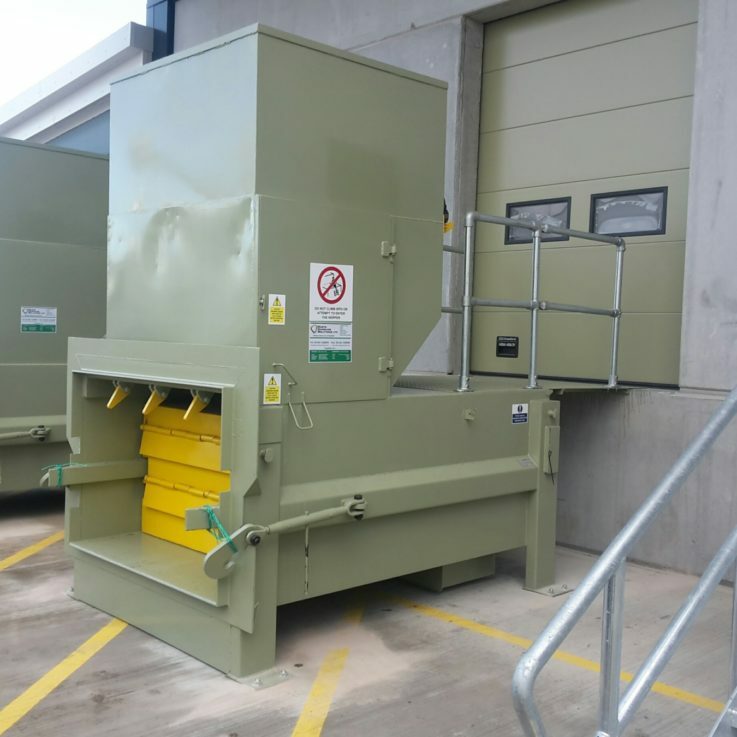 The compactor solution will be a tailored to suit the individual business. 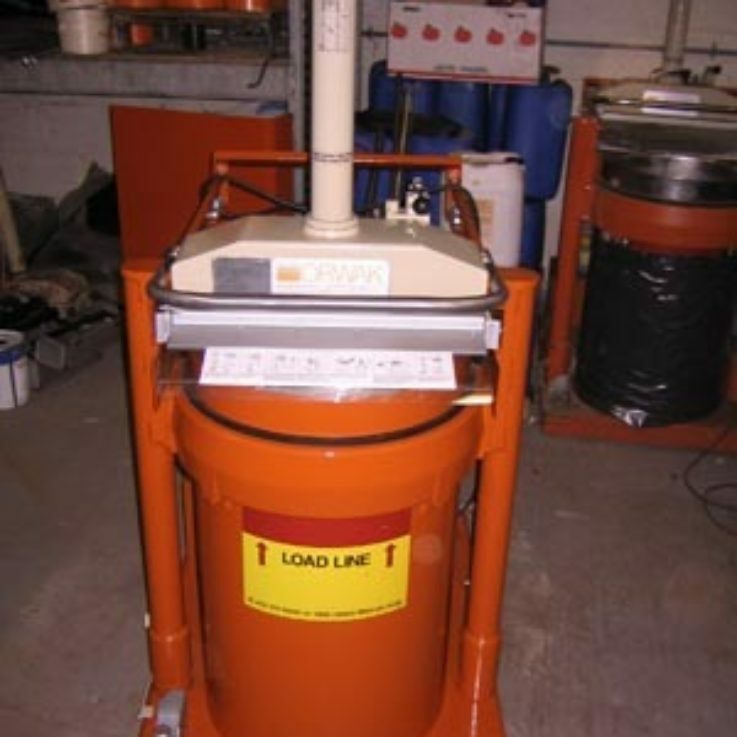 We can also arrange the disposal of your waste to make you further savings. 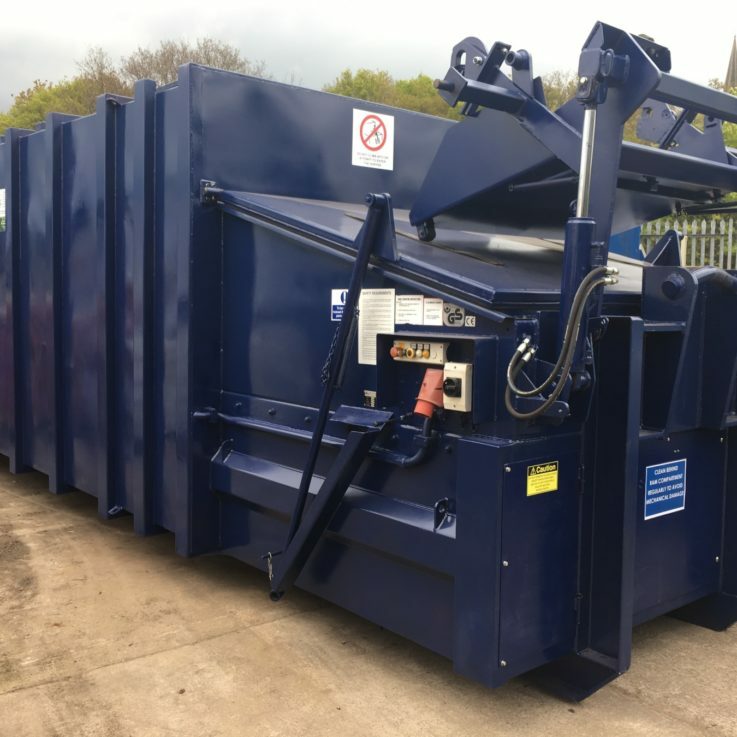 Contact WHS on 01454 228899 or email us on info@waste-handling-solutions.com.